Slip-and-fall accidents may seem like minor incidents at first, but such accidents can result in significant injuries, some of which may require medical attention. If you or someone you love slipped, tripped or fell and suffered serious injury, you may be eligible to make a premises liability claim. 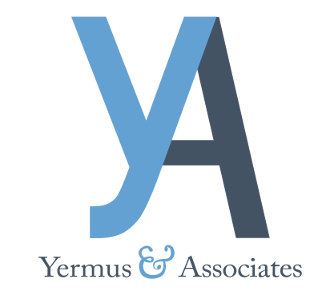 Yermus & Associates, and his legal team help clients in Toronto and throughout the Greater Toronto Area (GTA) navigate the personal injury claims process from start to finish. We go above and beyond for our clients, taking care of the legal details of their claims so they can concentrate on recovery. Slip-and-fall accident injuries range in severity depending on the nature of the accident. More minor injuries could include severe muscle sprains, twisted ankles, minor cuts and bruises, or other soft-tissue injuries. More severe accidents can result in ankle fractures, knee injuries, broken wrists, arm injury, other orthopaedic injuries or even concussions. When you engage our firm to represent you, we will focus on recovering the maximum amount of benefits and compensation to which you are entitled by law. Our experience includes bringing claims against private property owners and occupiers, building managers, shopping centres or municipal agencies. For more information, contact us by calling 416-229-4878 (HURT) to schedule a meeting with our Toronto slip-and-fall claims lawyer. Your first consultation is completely free of charge.